The Learning Outside the Classroom Manifesto partnership was launched by the Secretary of State for Education and Skills on 28 November 2006. The Manifesto is a “movement” or joint undertaking that many different stakeholders have helped to create and to which anyone can sign up. Its aim is to ensure that all young people have a variety of high quality learning experiences outside the classroom environment. To ensure the interests of all parties were considered in the development and implementation of the Learning Outside the Classroom (LOtC) initiative, eight sector partnerships were set up. One of those was the Heritage Sector Partnership (HSP) by John Reeve, Chair of GEM at the time. The HSP hoped that by successfully fulfilling its role as intermediary and advisor, more young people will have access to meaningful, good quality learning experiences in heritage and cultural settings. The LOtC Quality Badge was launched in January 2009, providing for the first time a national accreditation combining the essential elements of provision – learning and safety – into one easily recognisable and trusted Quality Badge for all types of LOtC provider organisations. The Council for Learning Outside the Classroom was established as the leading voice for LOtC, committed to promoting and championing LOtC, to enable all young people to benefit from increased opportunities for high-quality and varied educational experiences. 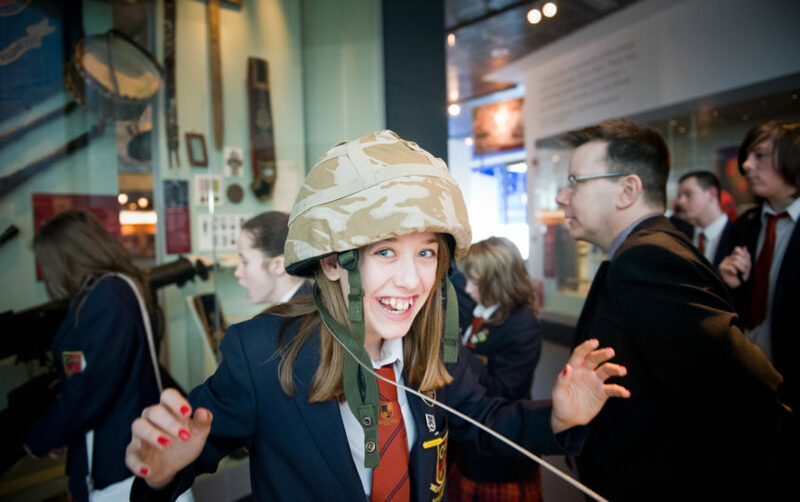 With funding from the Council for Learning Outside the Classroom, the Heritage Sector Partnership has produced a support package to help heritage organisations make the most of Learning Outside the Classroom (LOtC). Resources have been developed in consultation with the sector and written by experienced heritage education practitioners. They have been designed to be of particular use to those heritage organisations without education expertise or with limited resources or capacity to attend training. Read more about applying for the LOtC Quality Badge. Read more about developing learning services at your organisation. Read background information on LOtC and heritage learning.